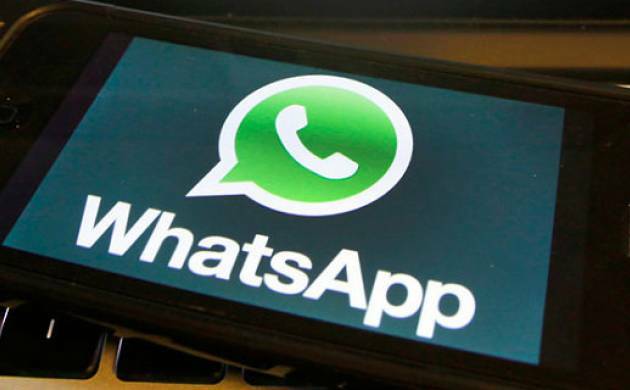 Is WhatsApp responsible for growing terror activities? Should the service be banned? The Supreme Court will examine the issue following a Public Interest Litigation filed by Haryana based RTI activist Sudhir Yadav. PIL claimed that social messaging apps are helping terrorists and criminals by encrypting the messages. Intercepting such encrypted messages is virtually impossible - a problem investigating agencies on trail of terrorists admit they are facing. Since, decrypting such messages is impossible apps like Whatsapp, Viber, Telegram, Hike and Signal should be banned to not compromise with security of the nation. A bench headed by the Chief Justice of India will hear the case on June 29.